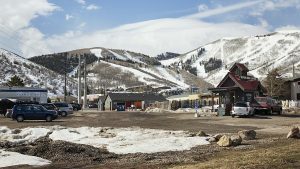 A snowboarder collided with a skier at Park City Mountain Resort in early December, causing an accident that resulted in the skier suffering a broken wrist, among other injuries, the Park City Police Department said. Rick Ryan, a police captain, said the collision occurred at approximately 10 a.m. on Dec. 2. The Police Department received a report six days later. 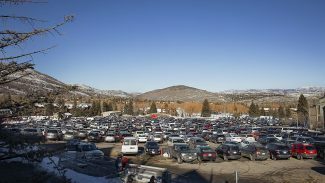 Ryan said the skier, a 65-year-old Park City man, was stopped at the top of the Silver Skis run to survey the run. He skied Silver Skis, slowing down as he approached Homerun. Ryan said a snowboarder, 24 years old and a Park City resident, hit him from behind, thrusting the man forward. The police were told the man’s glasses and hat were knocked off when he was hit. The man and the snowboarder went to the snow after the collision, Ryan said. The skier also suffered abrasions to his head and complained of pain in his lower back, Ryan said. The ski patrol responded and identified the two people. Information was exchanged. Ryan said the victim skied down to the base area and went to a clinic at PCMR. The police responded to the clinic to take a report. 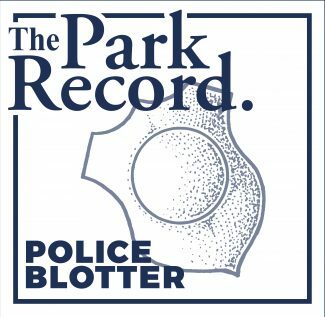 The police forwarded the case to City Hall prosecutors for screening for a reckless skiing charge. "We get some pretty serious injuries from reckless skiers and they need to be held accountable," Ryan said. The police report did not indicate the snowboarder was injured in the collision, Ryan said. PCMR released a prepared statement at the request of The Park Record indicating safety is paramount at the resort. 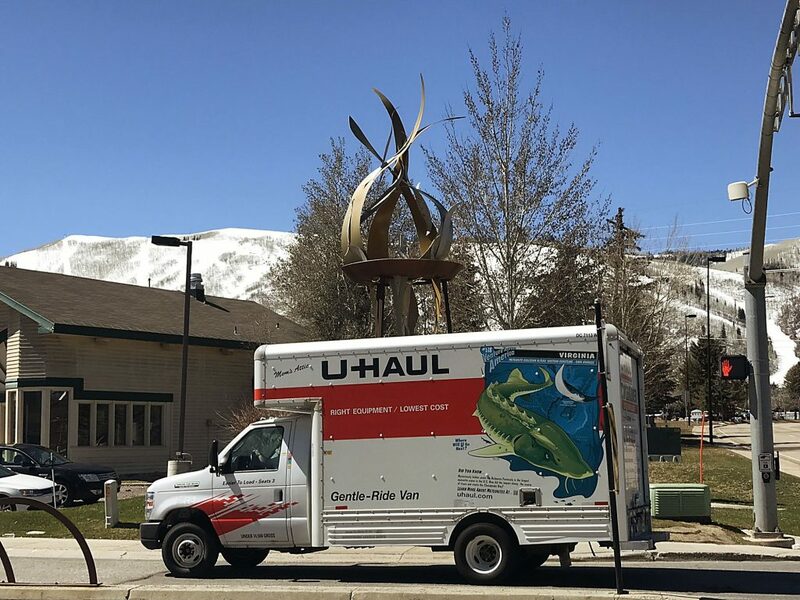 "The safety of our guests and employees is our number one priority at Park City Mountain Resort. 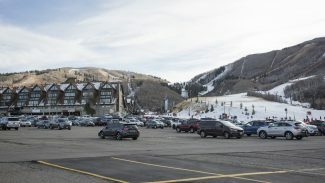 It is the responsibility of all resort guests to follow the Skiers’ Responsibility Code which includes skiing and riding under control, being aware of their surroundings and showing courtesy to others with whom they share the slopes," the statement said. 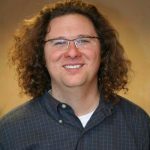 "Additionally, it is mandated by the Park City Municipal Code that any skier or snowboarder involved in a collision resulting in injury stop at the scene to provide assistance to the injured party. Failure to do so could result in a loss of skiing privileges, all the way up to potential arrest and/or criminal prosecution."